Here's how to wash your hands of Google+ once and for all. 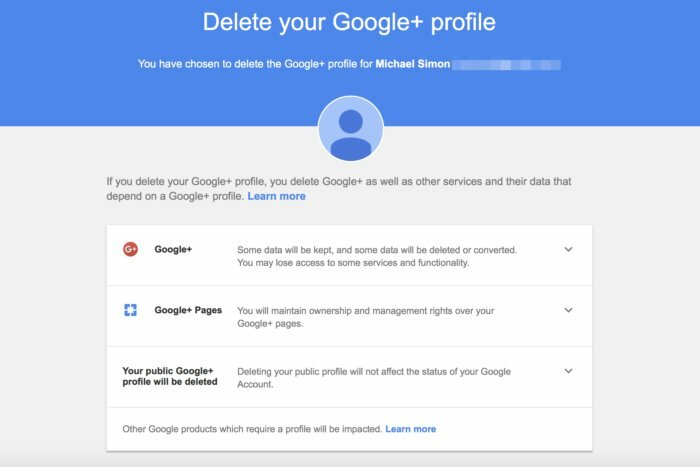 You can delete your Google+ profile and avoid any future data leaks. Log into your Google+ account at plus.google.com. And that’s it. Deleting your Google+ profile won’t have an effect on your Google account, and you won’t be subjected to any more Google+ data breaches.